The Grammy Awards kicked off Feb. 10 with a group of powerful women, including Michelle Obama and Lady Gaga, describing the role of music in their lives—a display that came a year after female voices were somewhat muted at the 2018 ceremony. 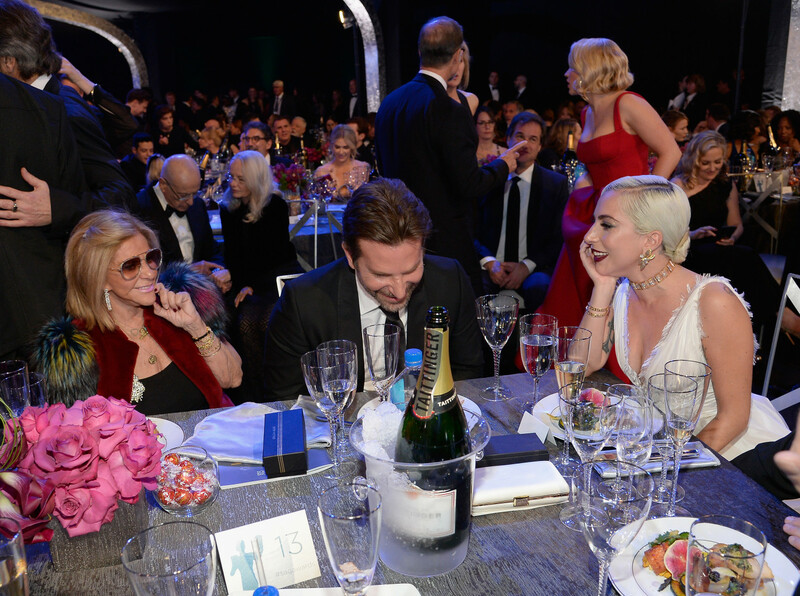 Gaga, now a nine-time Grammy winner, won best pop solo performance for “Joanne,” while hit “Shallow,” from “A Star is Born,” was named best song written for visual media. The song is nominated for an Oscar and also won at the Golden Globes, Critics’ Choice Movie Awards and the Satellite Awards. Women have a strong presence in the top categories. Five of the eight album-of-the-year nominees are women, including Carlile’s “By the Way, I Forgive You,” Janelle Monae’s “Dirty Computer,” Cardi B’s “Invasion of Privacy,” Musgraves’ “Golden Hour,” and H.E.R.’s self-titled album are also in contention. Musgraves performed “Rainbow” from “Golden Hour” during the show, and hit the stage for a second time to honor Dolly Parton. Musgraves and Katy Perry joined forces for “Here You Come Again,” later joined by Parton herself. The icon sang a duet version of “Jolene” with Miley Cyrus, who often covers the classic song. But the country music icon truly shined when she sang “Red Shoes,” with country foursome Little Big Town providing background vocals. “I know i’m not there tonight (trust, i tried and still truly wished it had worked out tbh) and i know i said i try not to put too much weight into these things … but (expletive) … this is wild and beautiful. thank you so much,” she tweeted after learning about her win. 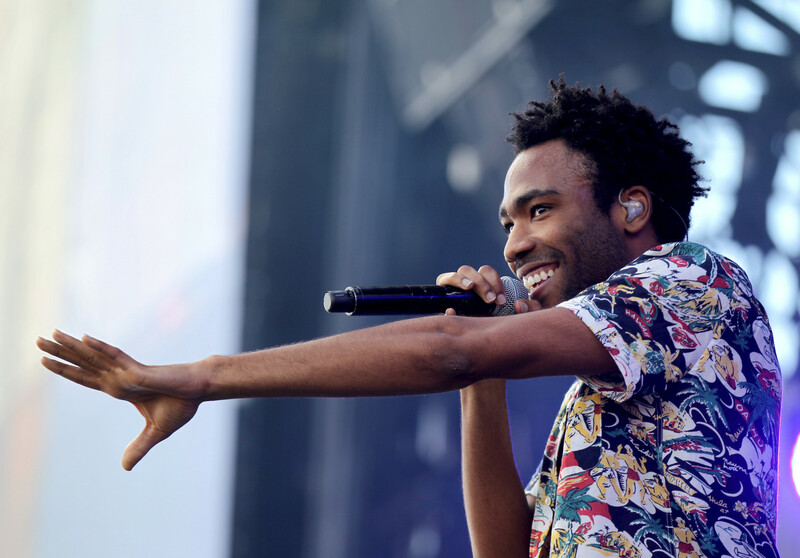 Childish Gambino won three honors for his No. 1 hit, “This Is America,” including song of the year, best rap/sung performance and best music video. Tori Kelly and Lauren Daigle won two awards each. Beyonce, Jay-Z, Ella Mai, Pharrell Williams, Hugh Jackman, Stingy, Shaggy, Dave Chappelle, “Weird Al” Yankovic, the late Chris Cornell, Greta Van Fleet and even former President Jimmy Carter also picked up early awards ahead of the live show. There was a tie for best rap performance, and Drake was surprisingly not one of the winners. Drake’s “Nice for What” lost to Anderson Paak’s “Bubblin’” and Kendrick Lamar, Jay Rock, Future and James Blake’s “King’s Dead,” from the “Black Panther” soundtrack. Beck was a double winner during the pre-telecast, taking home best alternative music album and best-engineered album (non-classical) for “Colors.” Emily Lazar, one of the engineers who worked on the album and won alongside Beck, said onstage that she was the first female mastering engineer to win in the latter category. Several big stars did not attend the Grammys, including Grande, Taylor Swift, Lamar, the top nominee with eight, and Drake, nominated for seven awards. 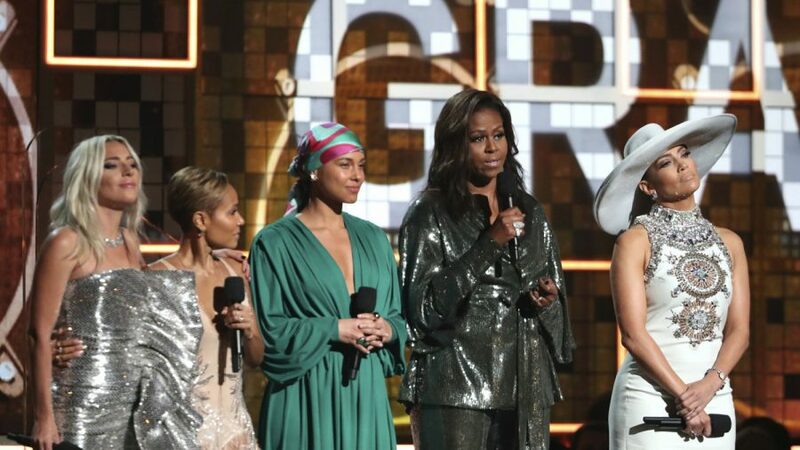 Criticism has surrounded the Grammys around its Motown Records tribute: Some people complained when a promo aired on CBS showing Jennifer Lopez as the act set to honor the legendary record label, which launched the careers of the Jackson 5, the Supremes, Stevie Wonder, Marvin Gaye and more. Some complained that a black artist should be involved in the tribute, while others said stronger vocalists should perform over Lopez. A representative for the Grammys didn’t return an email seeking clarification about the tribute. Others set to perform Sunday included Lady Gaga, Travis Scott, Diana Ross, Dan + Shay and Chloe x Halle. Yolanda Adams, Fantasia and Andra Day will honor the late Aretha Franklin with a performance.